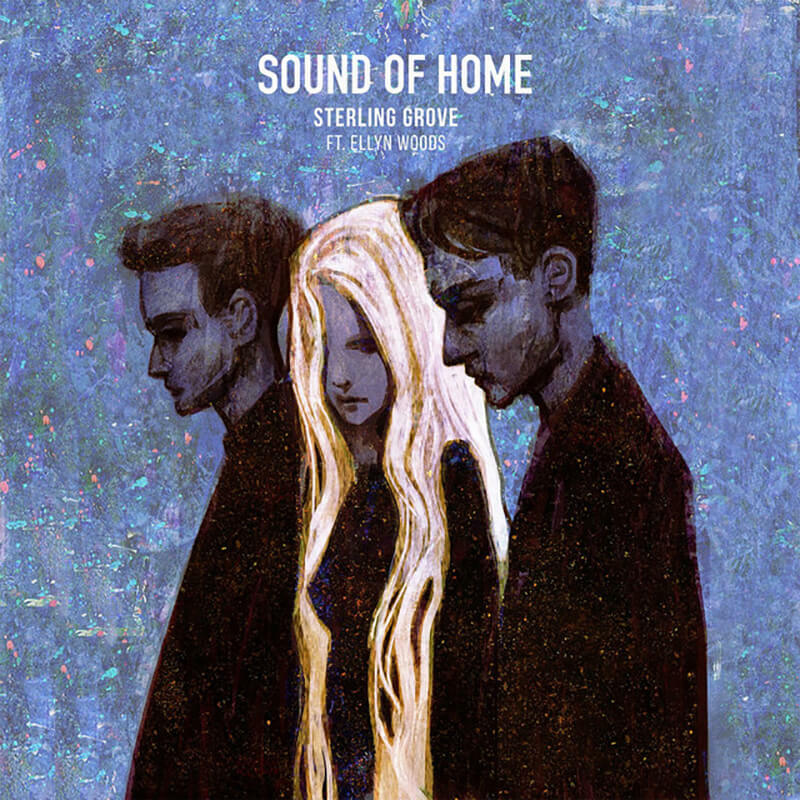 After a long and quiet year, Sterling Grove have emerged from the depths of the woods and are gearing up towards their debut album release . This follows their breakthrough hit “Sound of Home”. The duo consists of DJ/Producers, Marc Luciano and Stephen Robusto. 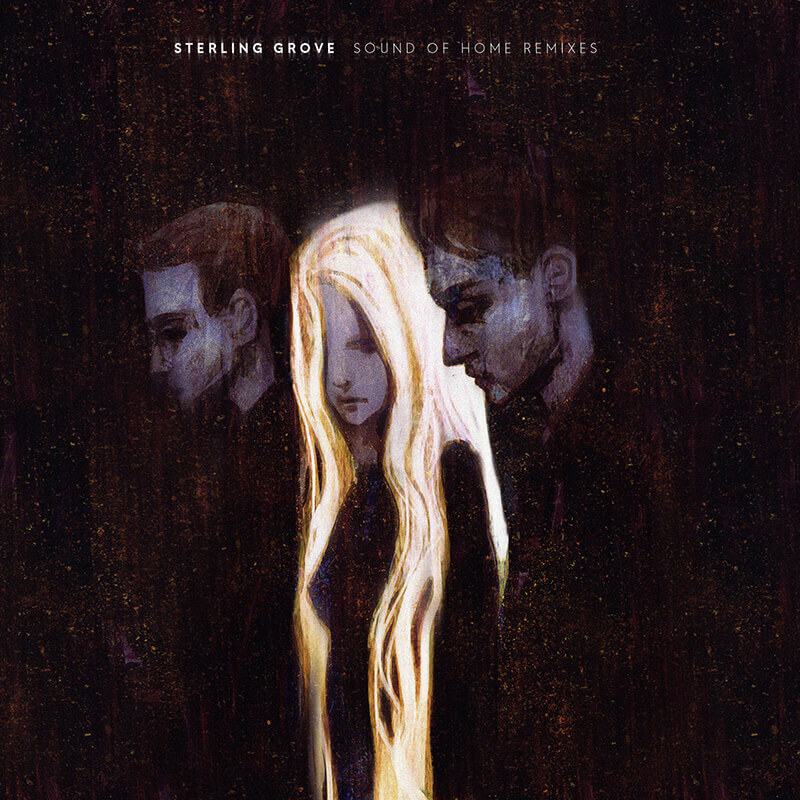 After a few years of producing, Sterling Grove found their sound and are ready to introduce it to the world. 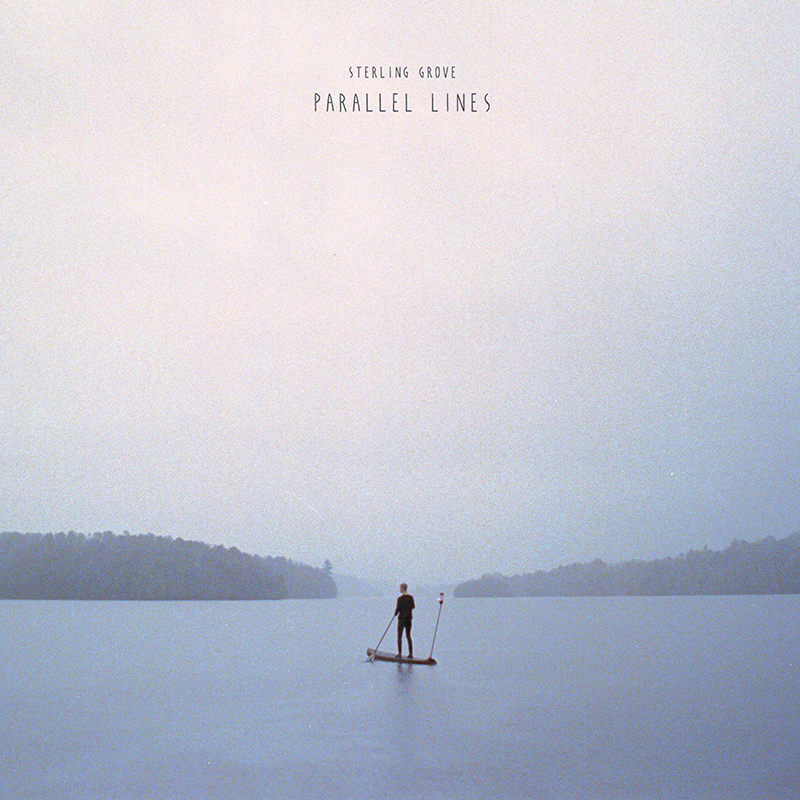 The album embodies a mix of dance music and electronica downtempo beats that will all converge into an epic live set. 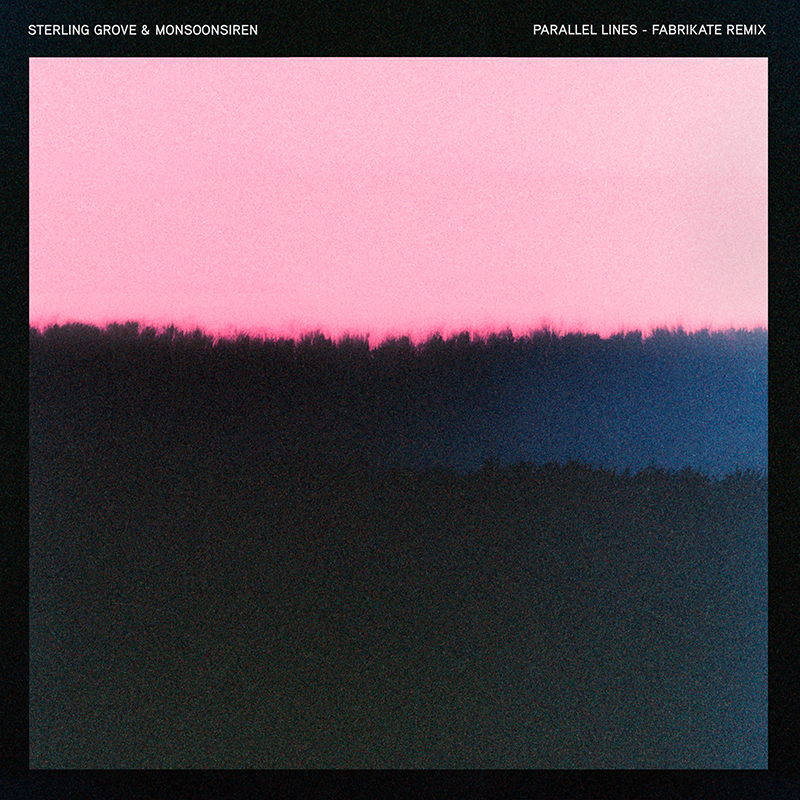 Their upcoming album ‘Parallel Lines’ is set for release on House of Youth Records and features strong appearances from vocalist Monsoonsiren, Jono McCleery, Do Mi (Black Lotus), MUNYA and Meredith Adelaide. The vibe is right and the beats are deep. The album is backed by a five minute short film set for release in the new year. Enjoy spending your time in the rooms Sterling Grove presents here and be sure to follow the lanterns.